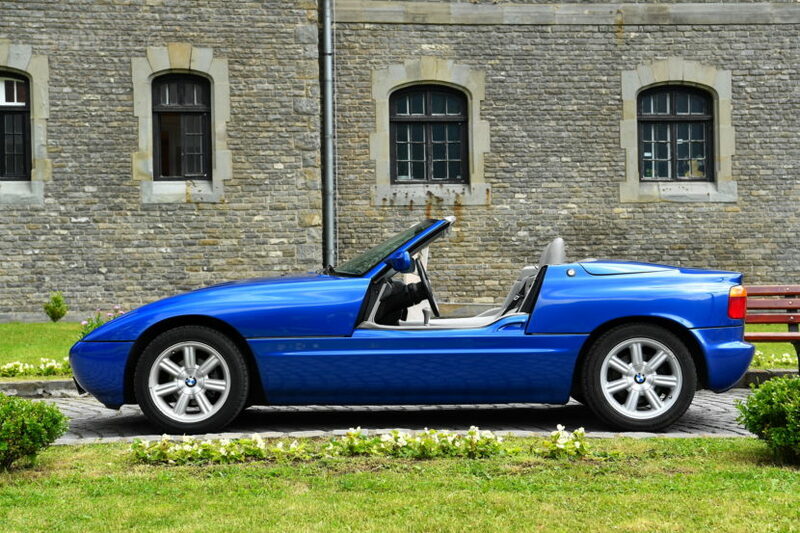 We love the BMW Z1, here at BMWBLOG. 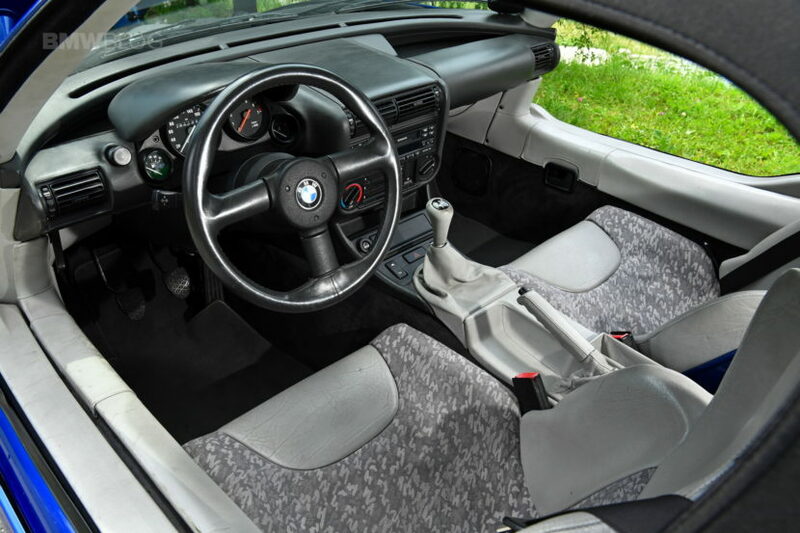 As the first roadster BMW had built since the 507 Roadster, the BMW Z1 was a bit of an experiment in the late ’80s. Its crazy doors, plastic body panels and funny look all made it incredibly intriguing to car enthusiasts of the era. It was also the precursor to the BMW Z3 and now Z4. But the best part about it, by far and away, is the fact that it’s doors slide down, rather than open outward. As shown in this video. There are countless pictures of the BMW Z1 on the interwebs, showing off its doorless driving, like a Bavarian Jeep Wrangler. However, actually watching the doors power slide down into the body of the car is wonderfully odd. They also work impressively well, with a surprisingly smooth and fast action. Though, I do wonder about the longevity of the belts that control them. Rubber belts aren’t known for their durability. Underneath the oddly-shapen plastic body work lies what is essentially an E30 BMW 325i. While the chassis is bespoke, the engine, transmission, rear diff and most of the suspension are borrowed from the E30 325i. That means that, while a bit slow, is quite fun to drive. In fact, the Z1 is probably more fun to drive than the 325i, thanks to it being lighter, convertible and flipping doorless. Sort of. But the driving experience is dominated by those aforementioned doors. While the top-down aspect dominates most convertibles’ driving experiences, the doorless experience completely overshadows the rest of the driving experience of the Z1. 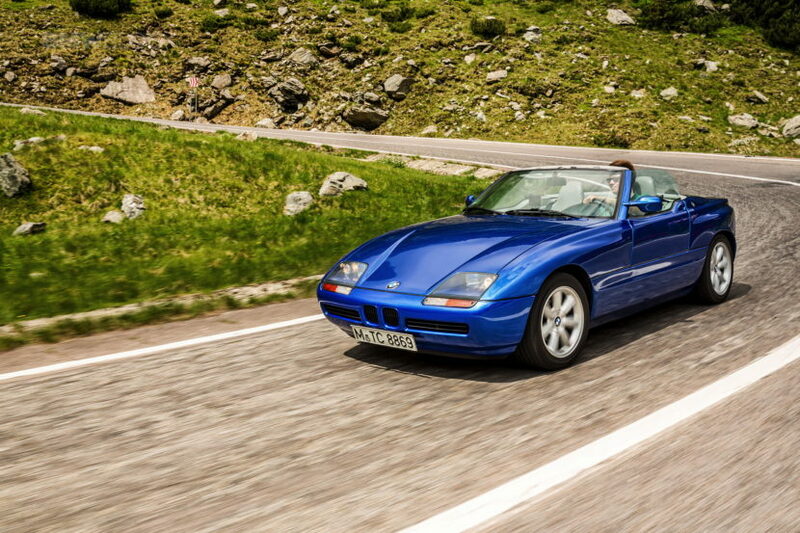 That’s sort of a good thing, though, as it makes the BMW Z1 feel fun at any speed. You don’t need to be doing a million miles an hour, nor do you need 500 hp, in the Z1 to have fun. You just need any road, decent enough weather and the doors in their downward position. design of z1 is not that much attractive compared to other models of BMW.